The Monaro Club of QLD Inc.
From the very beginning, Monaro has been regarded as one of Australia’s great muscle cars - the HK Monaro winning Wheels Car of the Year for 1968. 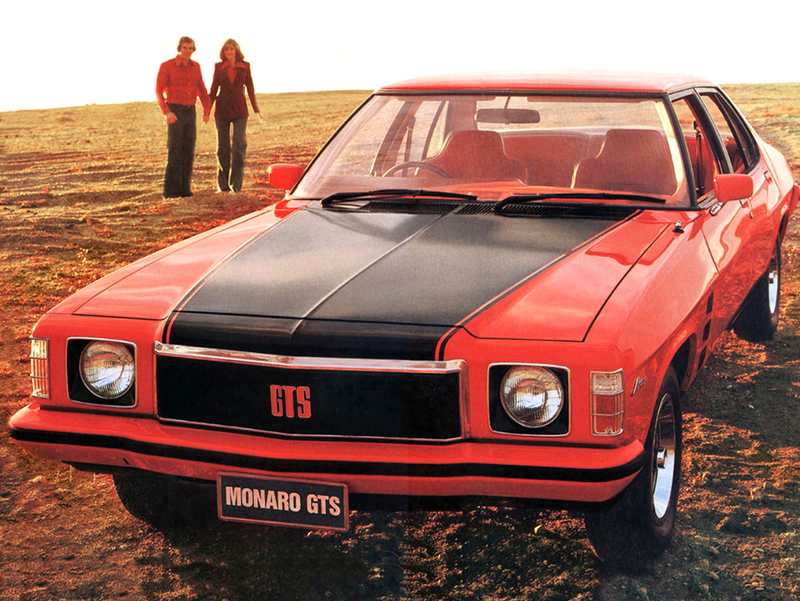 Considering the relatively short periods Monaro has been available at your local Holden Dealer over the last forty odd years, its success is remarkable. Monaro has become a legendary symbol of Australian performance motoring, manufactured by a company that is itself an Australian icon. The Monaro Club of Queensland brings together people with a common interest, mainly the preservation of the Holden Monaro. The Club welcomes all model Monaro's, from the original HK Monaro of 1968 through to the last CV8Z Monaro of 2005, factory original, meticulously restored or highly modified. 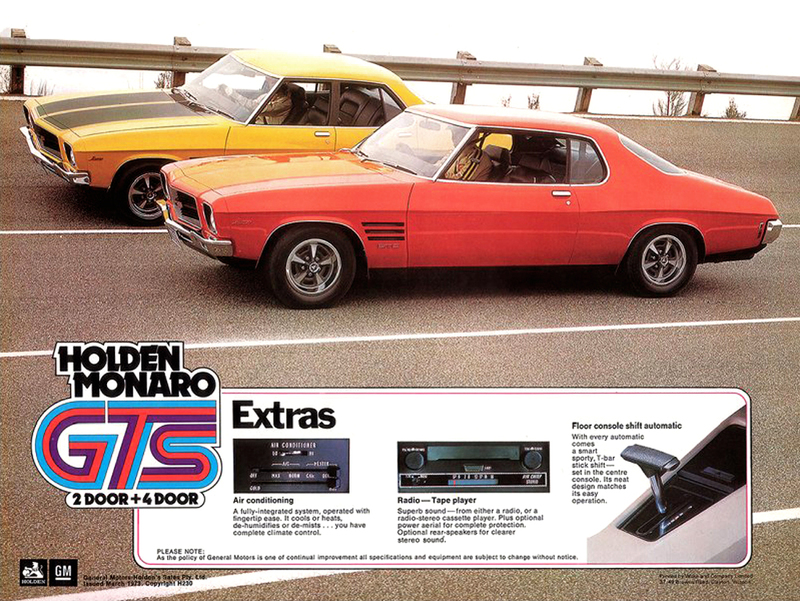 The Club also extends membership to other Holden and General Motors manufactured models. The Club runs regular social events, these family friendly outings are often to many different locations on the Gold Coast, Sunshine Coast and to the east and west of Brisbane. The Club is also a great source of specialised technical and spare parts information. Please visit the Membership section for more information, membership benefits and to download a Monaro Club of Queensland Membership Application Kit.